About Us – Book2Pod – Turn Your Book Into A Podcast! ​Book2Pod was created out of a need for authors who wanted more exposure (leads and sales) and who always wanted to have their very own podcast. But creating a podcast is hard work. You have to hire a narrator, or record it yourself. That means buying an expensive "podcasting" microphone, as well as learning complicated audio editing software. Not to mention you have to figure out where to host your podcast, then submit it to the popular podcast networks. Then, after all that, figure out how to promote it. That's where the creators of Book2Pod realized that using today's modern technology an author could use the power of text to speech (TTS) to turn their amazing book into a multi-episode, attention-getting podcast and get in on the game of reaching millions of new customers/readers that are devouring podcasts daily. Book2Pod is built on the Amazon Polly platform. 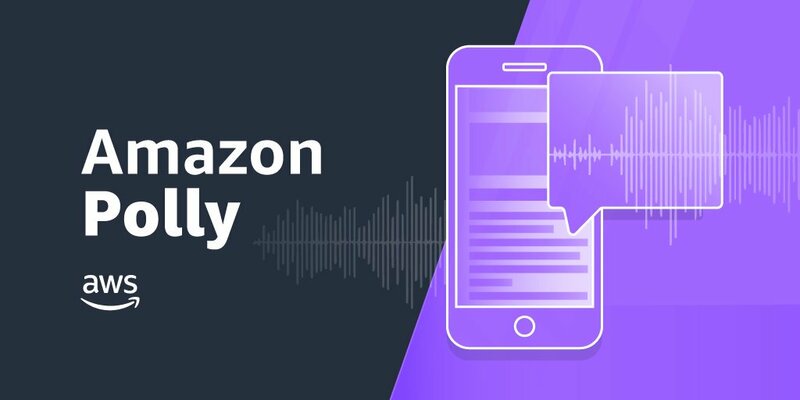 ​Amazon Polly is a service that turns text into lifelike speech, but like most development platforms, it is difficult to use and ​requires custom coding to make it work smoothly and easily. Our proprietary Book2Pod solution slices your book into pieces Amazon Polly can handle, then expertly assembles the resulting audio segments into podcast episodes with music, an introduction, and your custom call-to-action. ​Because we are built off the Amazon Polly platform, you can rest assured we are using the very best technology that is supported and updated by one of the largest brands in the world! Book2Pod is the first project by VoCoCraft, a group of Internet professionals with 50+ years combined coding and marketing experience. For press inquiries, please contact us at help@book2pod.com. After a dozen years of working on space-related projects at NASA, in 1997, Steve Loyola launched one of the first comparison shopping websites, BestBookBuys.com, which for over a decade helped millions of book buyers save money and find the books they needed. ​Jim has been working as an Internet entrepreneur for over 2​4-years. He has written ten books on the topics of marketing and entrepreneurship.